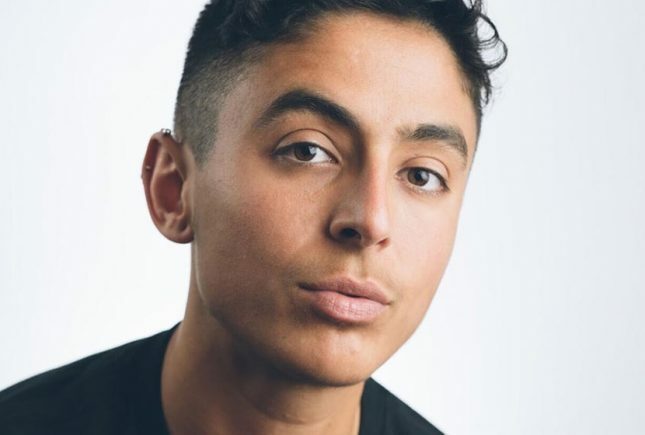 Pidgeon Pagonis is an intersex artist and activist who has worked for almost a decade researching, advocating and educating a wide range of audiences about intersex issues and rights, and the movement for bodily autonomy and justice. Pidgeon Pagonis is an intersex artist and activist who has worked for almost a decade researching, advocating and educating a wide range of audiences about intersex issues and rights, and the movement for bodily autonomy and justice. In 2013, they began work on their documentary, The Son I Never Had, which gives an inside look at one intersex person’s experience. The film weaves narration, recorded conversations, and medical records with photos, video and animation, in the hopes of compelling viewers to take action against the human rights violations incurred by intersex people.